Bid Description : Construction and upgrading of roads in Madadeni and Osizweni Area. Bid number : A013-2017/18, A015-2017/18, A017-2017/18, A018-2017/18, A019-2017/18, A020-2017/18, A021-2017/18, A023-2017/18, A024-2017/18 and A025-2017/18. The above bids were published on the Newcastle Municipality website, Municipality Notice Board, Ilanga Newspaper dated 11 January 2018 and Newcastle Advertiser dated 18 January 2018 where the compulsory briefing session date were supposed to take place on 22 and 23 of January 2018. The compulsory briefing that took place on 22 January 2018 was stopped and resulted on the briefing session that was scheduled for 23 January 2018 to be cancelled. 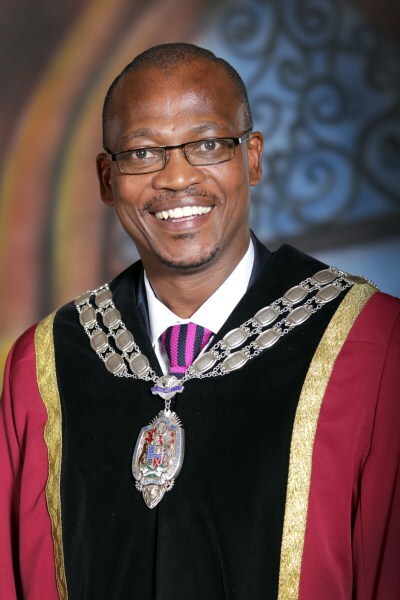 Newcastle Municipality decided to call for the new briefing session date and extended the closing date. The compulsory briefing session will be for all road projects.